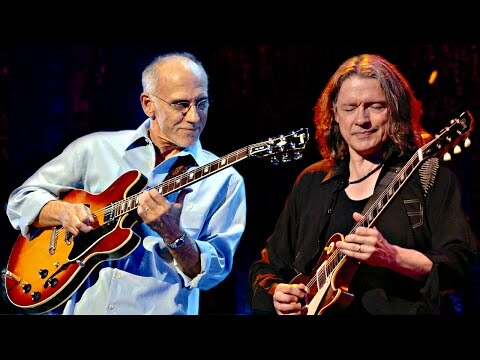 The Two Best Guitarists EVER!! 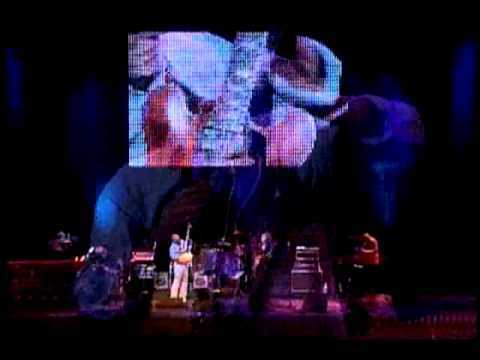 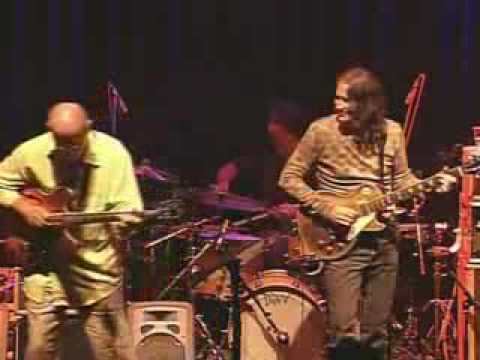 Larry Carlton TRIO Jazz Festival "LUGANO" 2011. 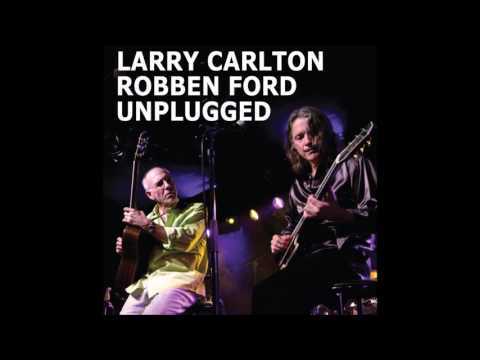 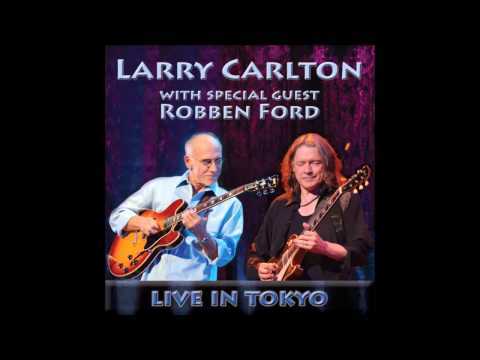 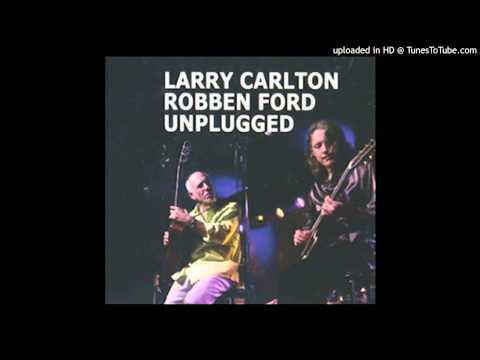 "1"
The Guitar Gods - Larry Carlton - "Blues Force"